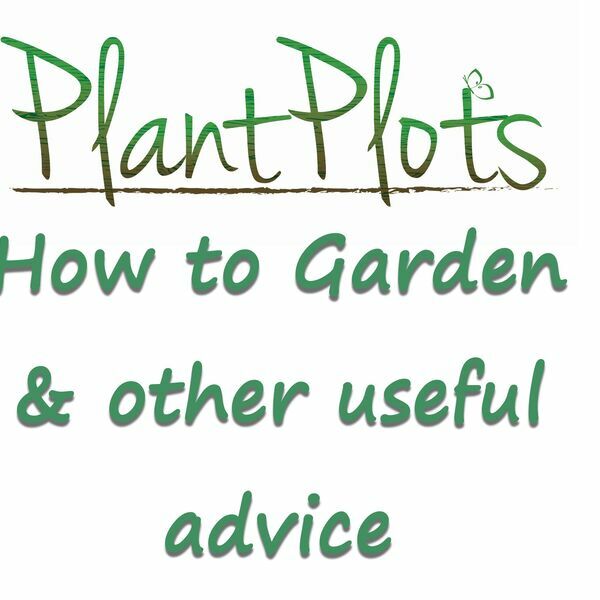 The Plotting Shed - Why do my Plants Keep Flopping Over? Why do my Plants Keep Flopping Over? If your garden borders just aren't looking their best and at the first sign of the wind blowing or after the rain, your plants just 'give up the ghost' and lie down on the ground...what can you do about it? Why is is happening and how can you solve it? All content © 2019 The Plotting Shed .